The Ergodyne Chill-Its Evaporative Cooling Towel uses a super evaporative PVA material to soak up moisture and provides instant cooling relief. 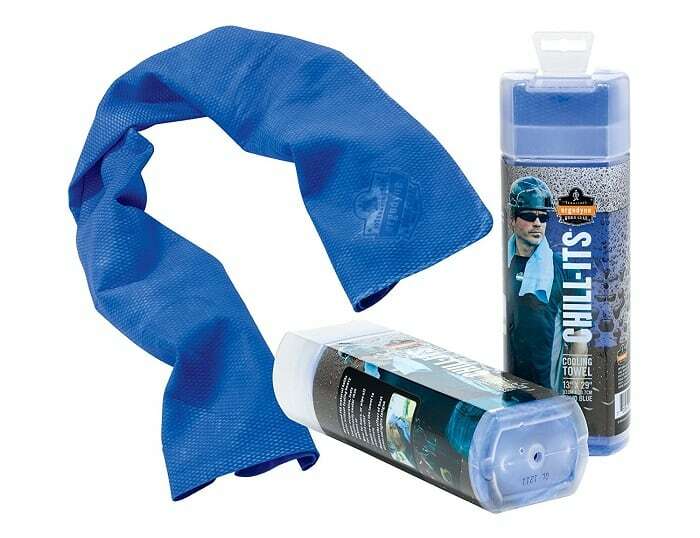 Our thicker towel allows for more water absorption and longer cooling than competitive brands. Can be used for hours or for quick relief. Reusable, just re-wet to activate. Great for outdoor activities, camping, yoga, baseball, softball, soccer, running, biking, days at the beach or on a boat, golf, landscaping, yard work, construction job sites, fishing, gardening, hiking. Get yours HERE for only $2.07 as an add-on item. Add-on items must be part of an order containing $25 of items shipped by Amazon.com (inclusive of the Add-on items and including items sold by other sellers that are shipped by Amazon). Your order can include a mix of Add-on items and other items shipped by Amazon, or be entirely made up of Add-on items. If you wear leggings or skinny jeans a lot, you know that oversized tops are a must-have. This cute oversized sweater is the perfect top. Get this right now for $22.99, down from $45. I live in leggings, so I’m always looking for longer tops like this to add to my closet. The oversize style make this look so warm and cozy – perfect for relaxing on the couch with a fire in the fireplace! Why buy a packaged cupcake when you can make one yourself? 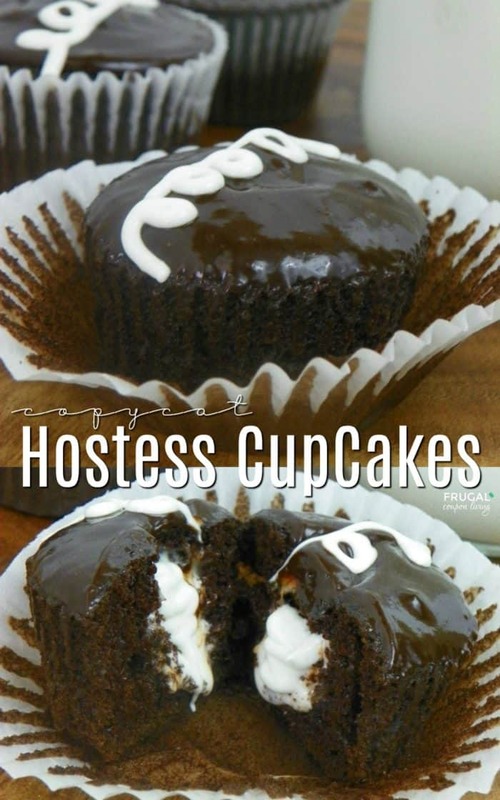 These easy Copycat Hostess CupCakes might never have you purchasing a snack cake again. 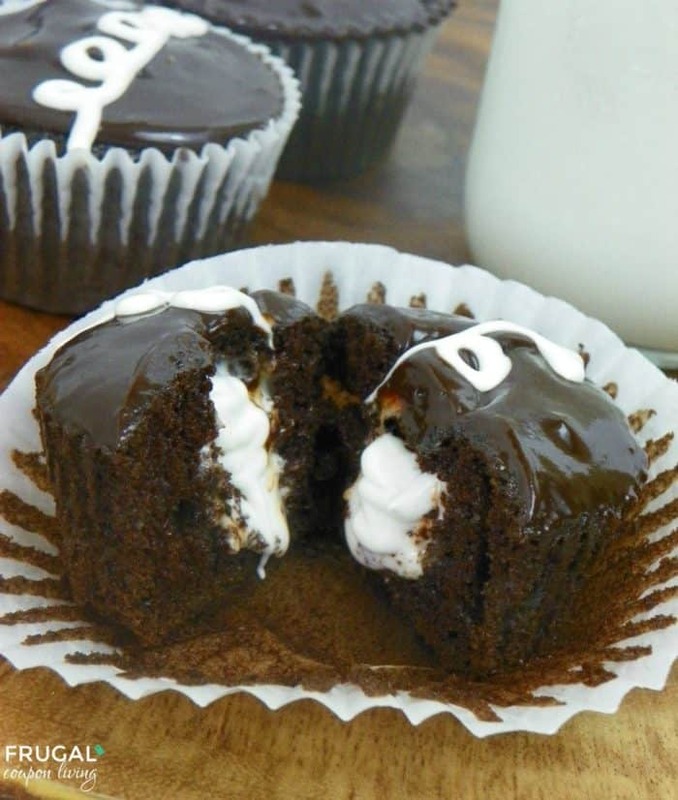 A moist, delicious chocolate cupcake recipe with a secret homemade marshmallow filling. Are you as weak as me when it comes to packed desserts? Between Mini Muffins, Oatmeal Creme Pies with and Hostess Marshmallow Filled CupCakes, the snack aisle always gets me in the grocery store. 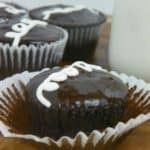 We wanted to take the taste of these delicious snack cakes and bright them home with this Easy Copycat Hostess CupCakes Recipe. Enjoy! Once all of the wet ingredients are combined, add in the boiling water slowly! Slowly start to increase the speed to high, and mix on high speed for about 2 minutes. After the have baked completely, remove from pan and place on a cooling rack to cool completely. Combine the chocolate and cream in a microwave safe bowl, and melt in the microwave for 30 second intervals until completely melted. Add marshmallow crème and butter into the mixing bowl with a paddle attachment and mix until light and fluffy. After the cupcakes have cooled, take a small knife and cut a small hole from the middle of the cupcake. Fill the whole with the marshmallow creme mixture, and replace the top. (You may have to cut of a bit of the bottom for it to fit back correctly. 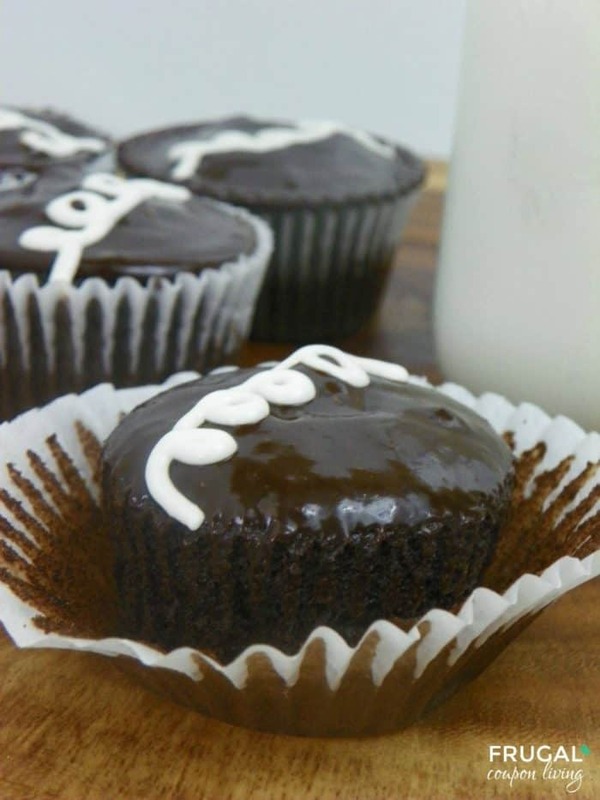 After you fill the cupcake, turn it upside down and dip it into the ganache. Top with a swirl with the marshmallow crème and enjoy! Keep them in an air tight container in the refrigerator for up to 3 days. 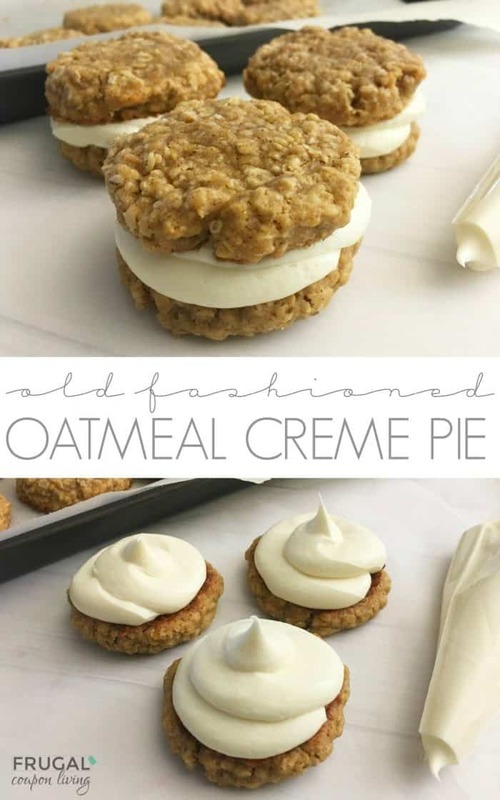 Also take a look at our Homemade Oatmeal Creme Pies. Pin to Pinterest. Enjoy baking? 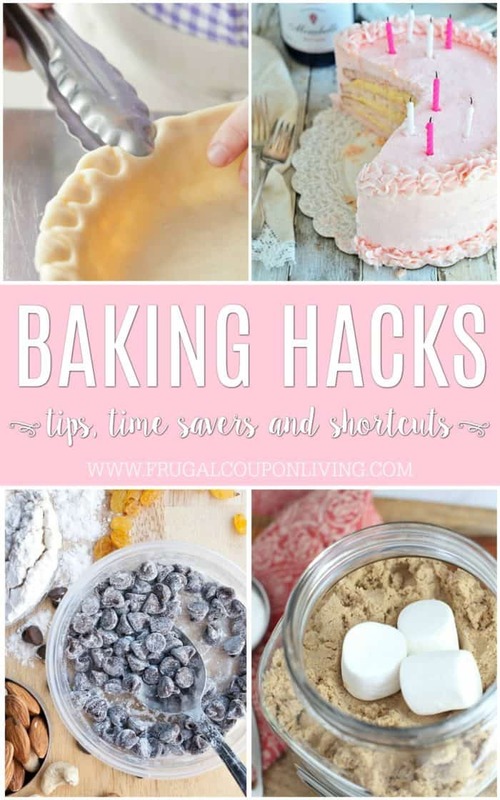 You will definitely want to take a look at these Baking Hacks and Tips. Pin to Pinterest. Love chocolate and marshmallows? 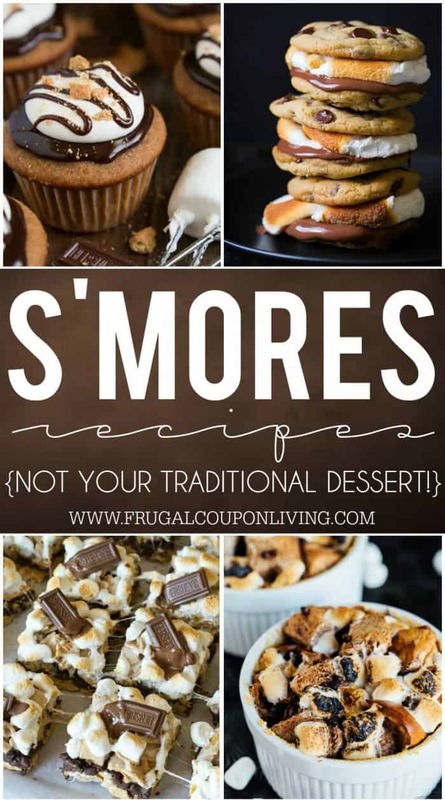 You will want to take a look at these S’mores Recipes. Pin to Pinterest. Lastly, love a secret treat in the inside of your cake? These Poke Cake Recipes are something you will want to save. Pin to Pinterest. 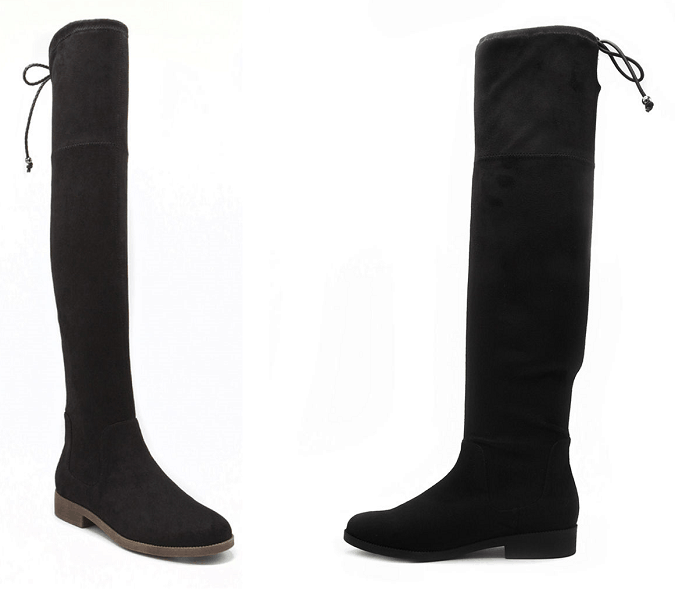 Fall is awaiting for you to arrive in style, so be sure to show up in these fabulous Rampage Upside Faux Suede Over-The-Knee Boots from Stage.com. These are regular $80, but on clearance for only $23.99! Cable knit sweaters are my favorite because they are so warm and cozy, and they have the *look* of being so cozy. So, I totally need this Chunky Cable Knit Cardigan in my life. Right now, you can get this for just $26.99 (reg. $59). This chic cardigan is the perfect addition to your closet. It keeps you covered, cozy and stylish. Layer it over either casual or formal outfits for versatile wear. You’re going to want this one in every color. I know I do!